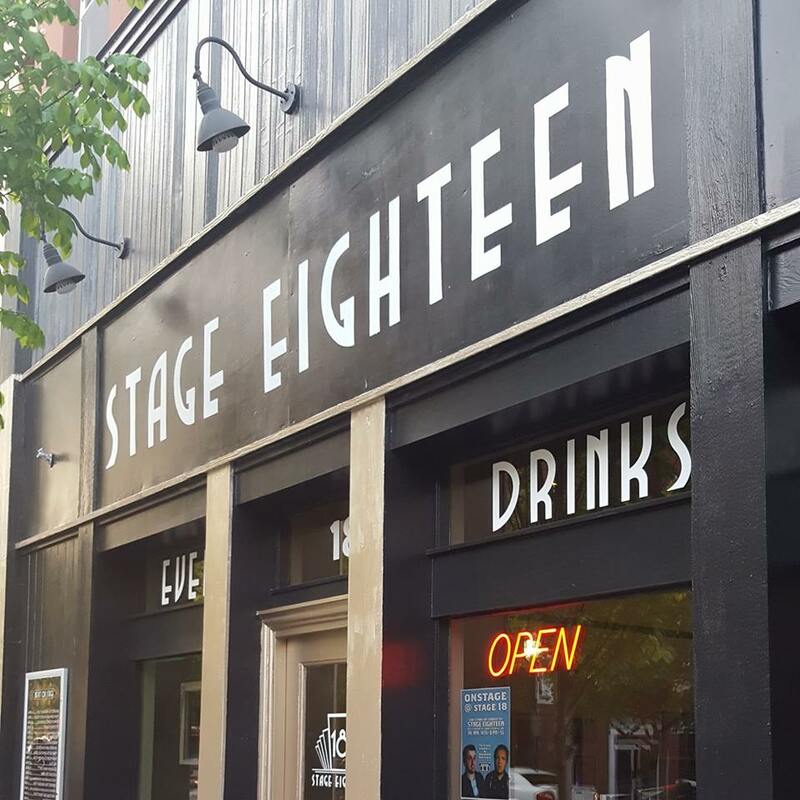 Local venue Stage 18 has announced plans to close for good after two years in business at 18 E. Center Street, just off the Fayetteville square. The venue officially announced the closure on Facebook Monday. 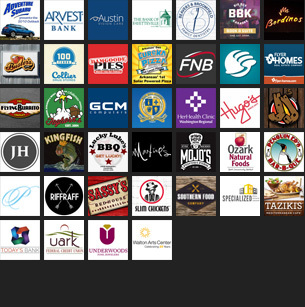 The post included a video listing every show that happened at the venue, along with a slideshow of photos of several shows (see it below). The video was accompanied by David Ramirez’ song “Watching From A Distance,” recorded at Stage 18 by co-owner and sound engineer, David Embree. The venue opened in early 2017, and was home to live music, comedy, storytelling, and other performances, along with art shows, receptions, and other events. Those who’d like a chance to say goodbye will have a few chances this week, as the final five shows are scheduled to go on as planned. Stage Eighteen bids farewell. Here's every show in our room, and some of our favorite pictures from the last two years The soundtrack is David Ramirez performing "Watching From A Distance" recorded live on our stage, 10-07-2017, mixed by David Embree.